Jump Start is a multi-day, intensive orientation program designed to introduce first year students on how to succeed in university through more than 12 hours of faculty-led instruction, peer mentorship from senior undergraduates and social integration. “From previous years, we know that Jump Start attendance is positively correlated with improved student retention, higher end of term GPA, friendships, and an improved sense of belonging at UBC,” said Robbie Morrison, associate director of first year experience and student engagement. The positive response to Jump Start was also reflected in the AMS’s most recent Academic Experience Survey, where 59 per cent of respondents said Jump Start leaders were a helpful mental health resource. 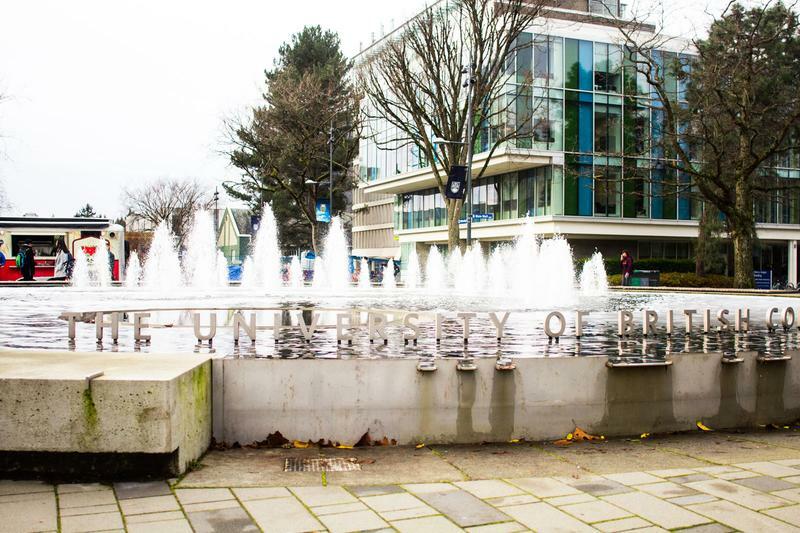 This year UBC received 3,400 registrations — nearly half of the new cohort — a substantial increase from the 1,924 students registered in 2017. The unexpected volume of students led to some operational adjustments the program. Kim Kiloh, Director of Centre for Student Involvement and Careers, says the program was specially designed to integrate students into campus life, increasing their success later in their university careers. “We are still tallying attendance, but it looks as though about 90 per cent of registered students attended at least part of the program.” said Morrison.